Many couples planning a wedding are shocked to find out the cost of hiring a wedding photographer in NYC. Your wedding photography is one of the most important parts of your big day and one of the few tangible items you will have after you say I Do, so going with an inexperienced cheap photographer shouldn’t be an option! But after paying for the venue, DJ, wedding dress , invitations, etc.. your budget may be suffering and leave you panicking to find an inexpensive option. That’s where our Brooklyn-based photo studio steps in! Our wedding photography packages are the best choice for affordable high quality photography in New York (and beyond). So what makes us different? As I’m sure you’ve come to realize there are hundreds of photographers in NYC who would love to drain your pocket…I mean, be part of your big day, So why choose Le Image photography team? Well first, when you book one of our affordable photo packages, you get so much more then just a photographer who will capture beautiful photos. When you book our wedding package, you are hiring a team of professionals who are available to assist with planning your day (we also partner with and can include wedding planners, officiants and other wedding professionals in your package). Our photo studio is located in Brooklyn and you can stop by anytime to chat about your photography ideas, see our wedding albums or just grab a cup of coffee and meet with your photographer to discuss engagement location ideas. Our studio manager is also available to assist you with building your wedding package and making sure your timeline is realistic! If that isn’t enough to convince you, maybe our unique build your own package tool will do the trick! But enough about how amazing our photographers are ( I hope I’ve convinced you by now) … let’s talk about the fun stuff like your wedding venue!! 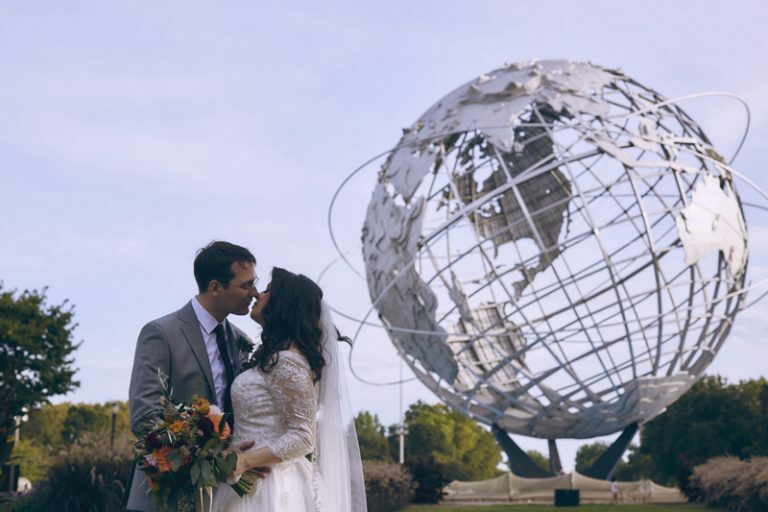 Usually one of the first choices an engaged couple makes about the wedding day, our photography team has worked at the top affordable wedding venues in NYC and come highly recommended by the best. We are listed on the recommended vendors list for Prospect Park Picnic House in Brooklyn, Queens Museum, The Water Club in Manhattan and many more! 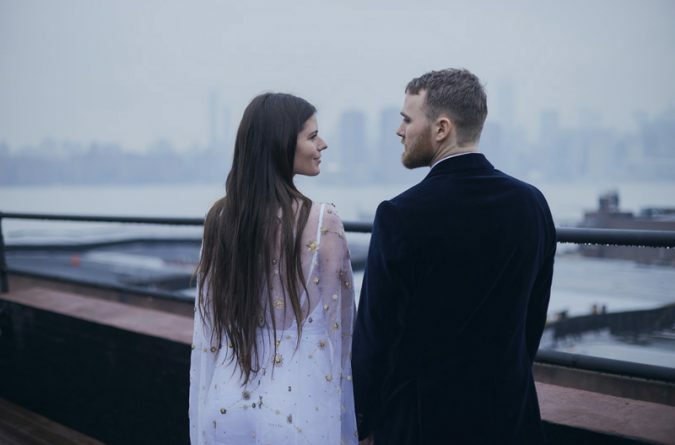 From Manhattan rooftop venues to unique Brooklyn-based raw venue spaces, our photographers have probably shot there and we can give you tips on the best locations to get amazing photos! Of course, choosing your wedding photographer is a highly personal decision and should not be rushed. Your photographer will spend more time with you on your wedding day then any other vendor you hire. So finding a photographer that shoots in the style you prefer, offers add on’s like engagement photo shoots and wedding videography, delivers affordable high quality photos AND is familiar with your wedding venue is key…..oh wait..…I just described our photography team again… sounds like we are the perfect match for you.. so what are you waiting for? Give us a call today and pop the question.. don’t worry we always say Yes !